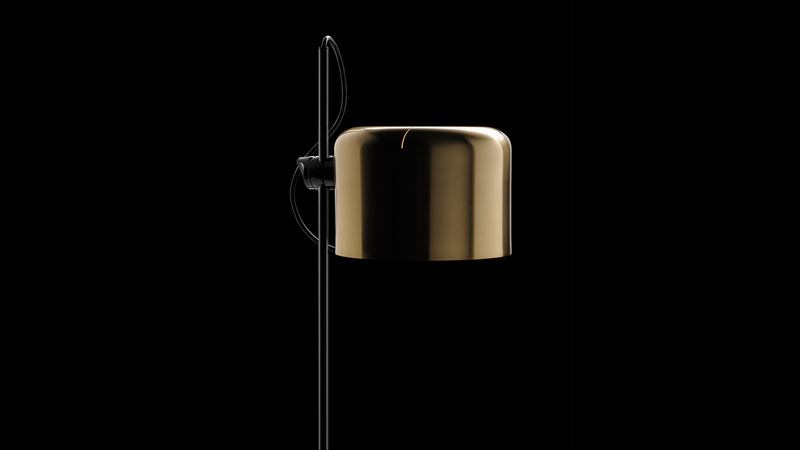 It was 1967 when Joe Colombo designed Coupé, at the apex of a decade marked by his close collaboration with Oluce. 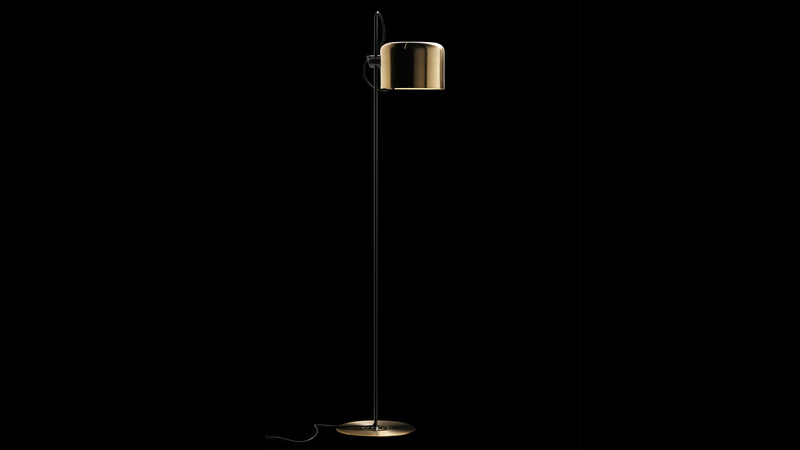 Initially designed as a variant of the Spider theme, over the years Coupé was produced in different versions and became one of Oluce’s most popular and best known collections. Today a full-fledged icon of lighting and Italian design, in 1968 Coupé was awarded in Chicago the International Design Award by the American Institute of Interior Designers. 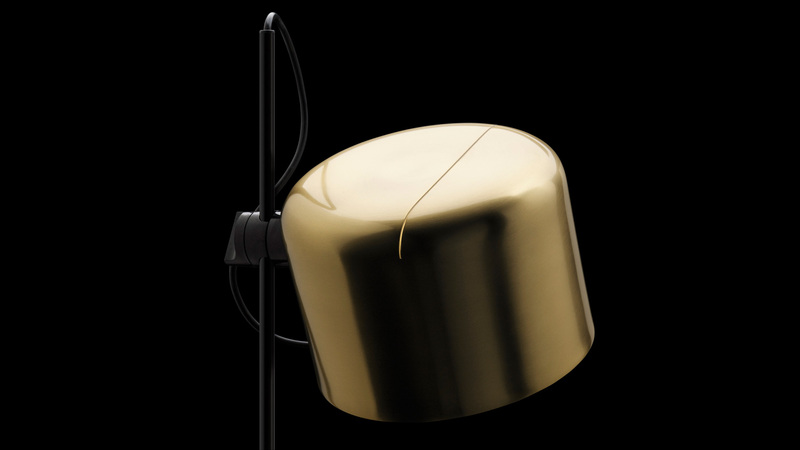 The lamp is included in the permanent collections of–among others–New York’s MoMA and the Neue Sammlung Museum in Munich.